As each day dawns over your Metropolis, Zero-Day is finding new software exploits. 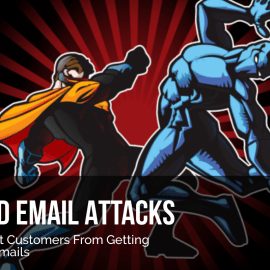 Malware tricks the unsuspecting into opening weaponized email attachments or clicking bug infected websites. Sure you can remediate some of these hacks. Restore lost data from the last good back up. But stop playing Zero-Day and Malware’s cat and mouse game! Get Shield-Gate so you can stop these dastardly attacks before they hit your network. 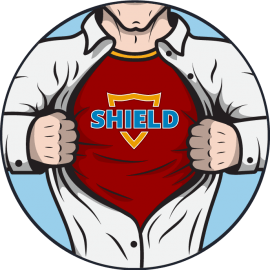 Malware and Zero-Day don’t stand a chance when Shield-Gate has your back. You Be The Hero. We've Got Your Back! Shield-Gate is built around a patent-pending inspection engine that distinguishes between code and data buried deep inside data files and streams. It’s the Sherlock Holmes of cyber security. Shield-Gate locates hidden code that could be executed in any condition, by any type of processor. Data items, weaponized with sophisticated shellcodes hidden inside, are quickly quarantined by Shield-Gate. Websites with malicious links and content as well as APIs are also blocked. In sophisticated attacks, hackers must use code at some point. This will be detected by Shield-Gate. By addressing the most basic element of Malware’s attack, Shield-Gate prevents Malware from evading defeat. Most anti-malware solutions focus on identifying suspicious behavior. This method requires actually opening the infected object in the exact target environment! Once opened, the malicious code takes control and evasion is easy. You need to work smarter to prevent and defeat Malware and Zero-Day. If a stream or file includes code, Shield-Gate keeps it out. Traditional Sandbox solutions execute the inspected item thus gives the malicious code a chance to try and evade it. Since Shield-Gate does not require code execution it minimizes the possibilities to evade detection. 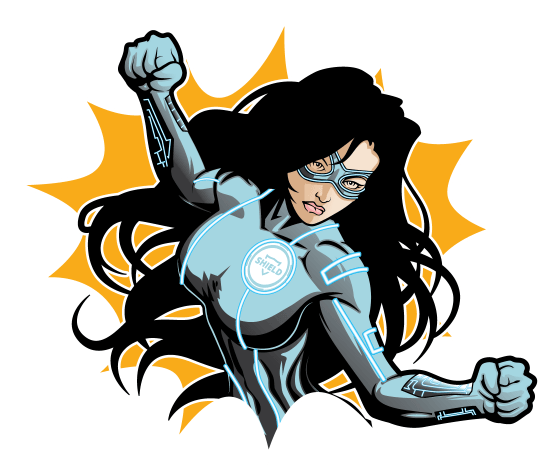 Shield-Gate uses the DvC static analysis method, which returns only conclusive results: “Code detected” or “Clean”. 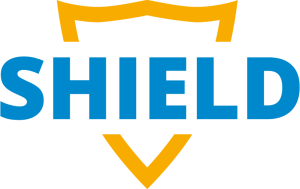 Shield-Gate handles multiple files (32 & 64 bit) per second, allowing organizations to process large volumes of data without latency and without causing human-related bottlenecks and queues. It’s a constant battle and every IT Hero could use a little help from your friends at Shield. I agree to receive commercial electronic messages from SHIELD.